The Flojet 4300-043A High Flow Quad Pump is an excellent choice for effectively moving watery and viscous liquids (up to 250 centipoise). 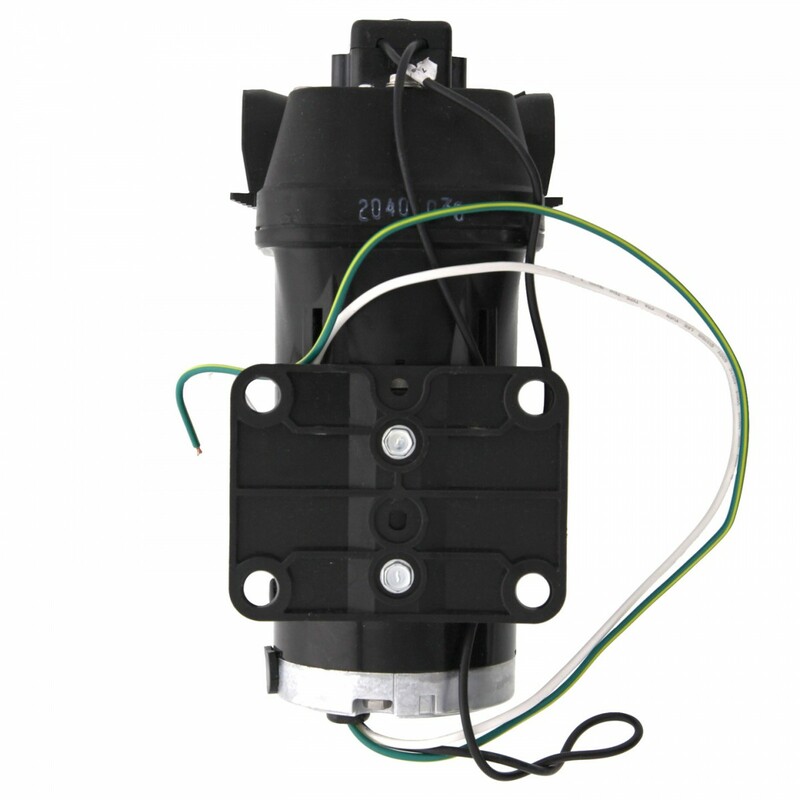 Its compact design and plug-in port fitting make installation easy, including the option of being mounted directly to the tank for added portability. 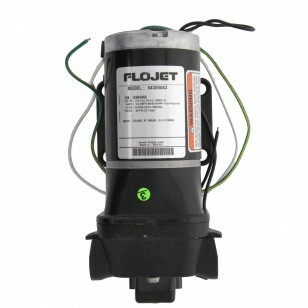 This industrial quad pump was designed with four pistons to deliver flow rates as great as 5 gallons per minute. 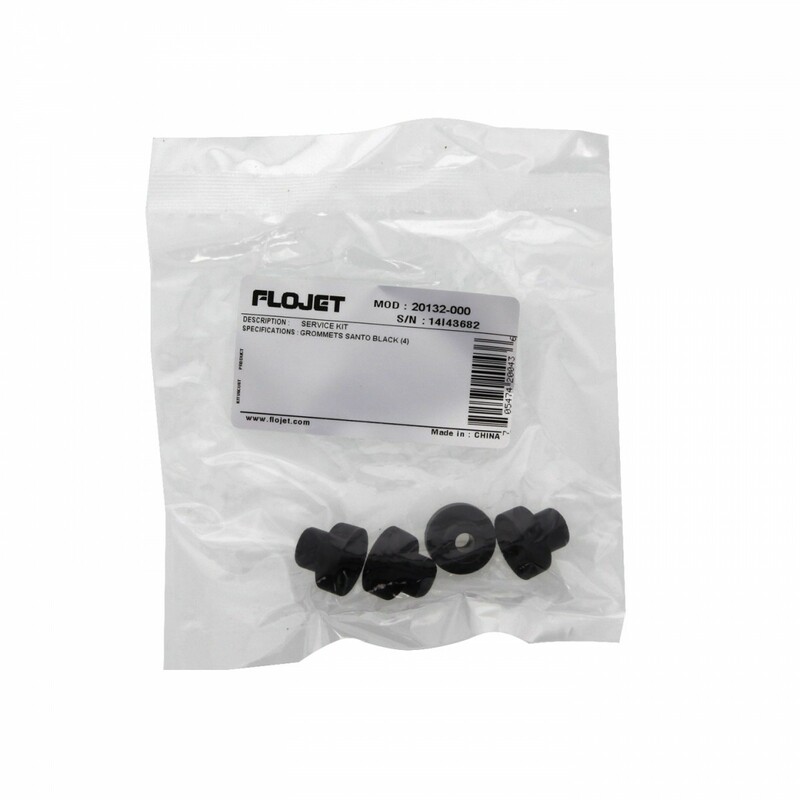 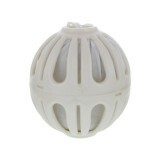 The polypropylene pump and EPDM-based thermoplastic diaphragm are chemical-resistant. 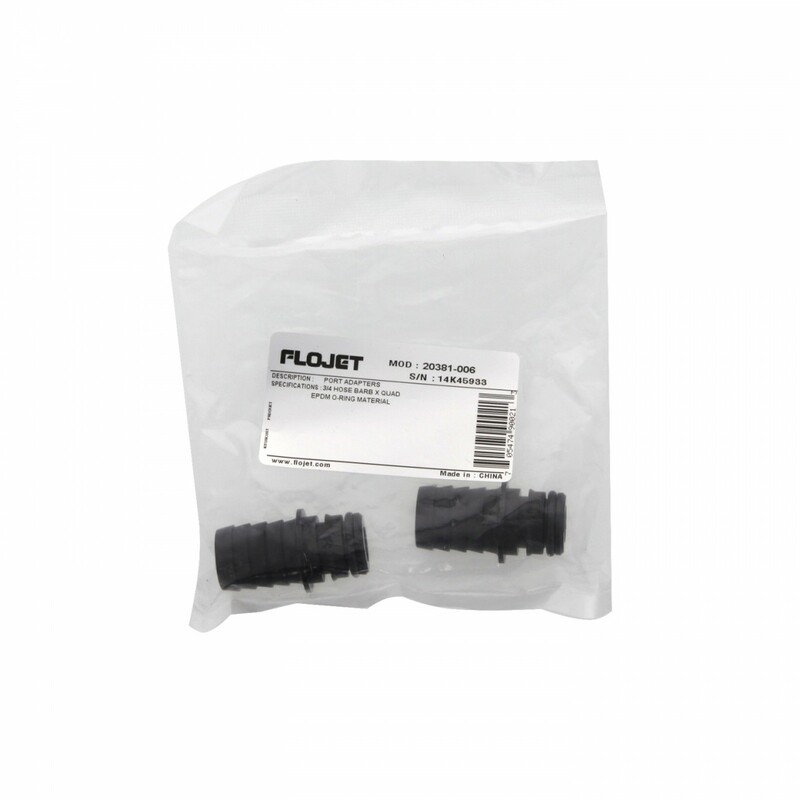 Its powerful permanent-magnet motor features a low current draw and long-life brushes. 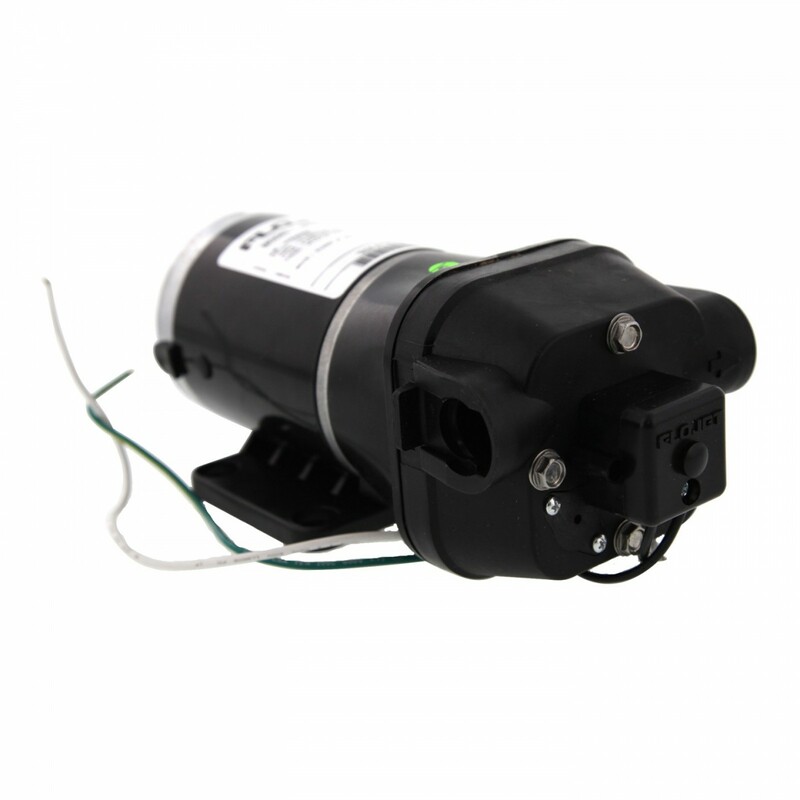 A ball bearing drive throughout the motor helps ensure a longer pump life.